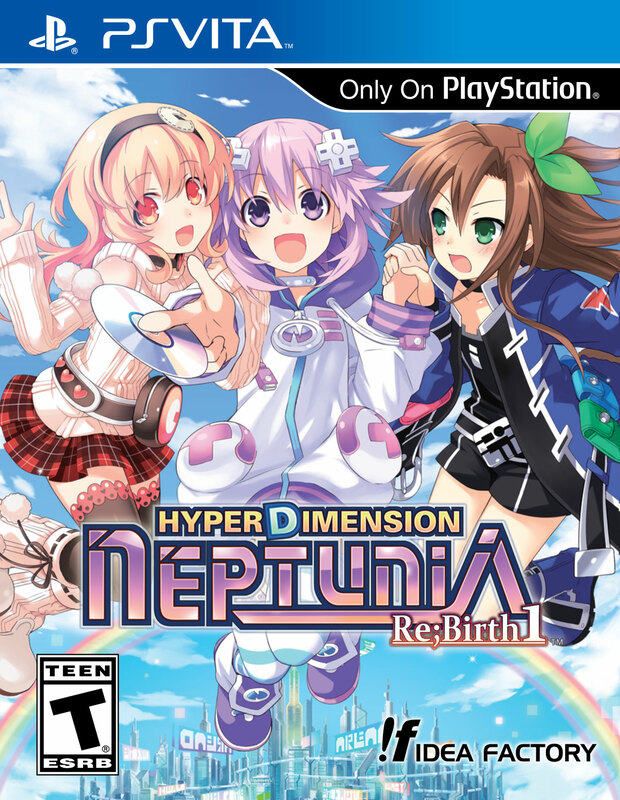 MegaTagmension Blanc + Neptune VS Zombies (god, such an awful title to both say and type) is the latest game in the Hyperdimension Neptunia series (11th game overall), with Megadimension Neptunia VII (PS4) being the previous game. It is also the first game in the series to implement a Multiplayer / Online function. – Localised and published by Idea Factory. It is a hack and slash type of game and is considered to be a sequel to Action Unleashed due to its similar gameplay and concept. While it doesn’t exactly follow the same storyline, it does contain the same characters and introduces those who weren’t in the first game as well. This game was the result of Blanc becoming no.1 in the series’ 2nd popularity poll Compile Heart made sometime ago, as it was promised that the top character will be the main protagonist in their own game. Does it work out for our short, flat-chest companion here? 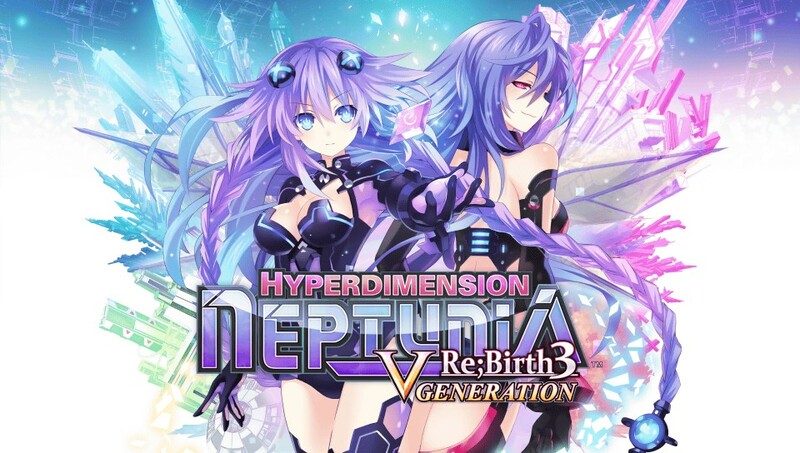 Hyperdimension Neptunia Re;Birth 3 V Generation (PS Vita) is the remake of Hyperdimension Neptunia Victory which was released on the PS3 in 2012. It was the last game in the PS3 trilogy and arguably the best one due to its more polished gameplay and presentation, good usage of both new and old characters and its fair amount of content to mess around with. The game was developed by Felistella while Compile Heart and Idea Factory both contributed to the production and publication of the game. Idea Factory International was responsible for the localization. Re;Birth 3 comes with a lot of tweaks and changes to the overall game system while also experimenting with some different ideas as well. For me, it feels like it came to the point where it really feels more like a remake than an enhanced port this time around. Does this all work out though? Are these changes a good thing or should they had just stayed true to the original formula seen in the previous games? 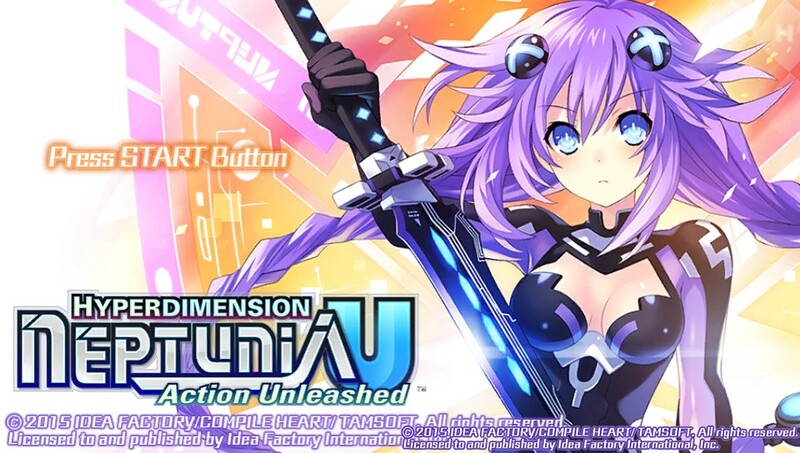 Hyperdimension Neptunia U: Action Unleashed is the third spin-off game in the Hyperdimension Neptunia series, the others being Producing Perfection and Hyperdevotion Noire. It is a hack and slash type of game. It was developed by Tamsoft (Senran Kagura) while Compile Heart published it. Idea Factory International, as usual, handled the localization. Release date for NA and EU: May 19th and May 22nd 2015 respectively. This is HDN’s take on the Dynasty Warriors / Musou style of gameplay mixed with elements from the Senran Kagura games such as clothes ripping. Does it work out? Is the game worth playing? 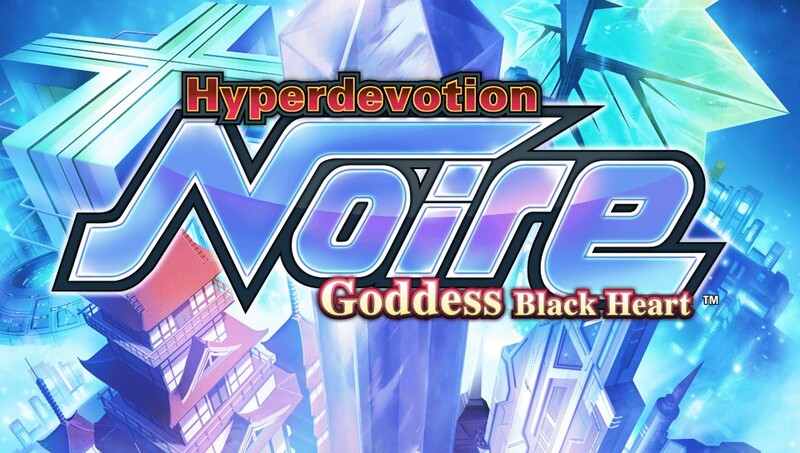 Hyperdevotion Noire: Goddess Black Heart is the 2nd spin-off game in the Hyperdimension Neptunia series, the 1st being Producing Perfection. It is a strategy / tactics RPG with a visual novel presentation and a crude simulation element mixed in. I say crude because it feels poorly implemented and doesn’t add much to the overall game. Maybe it’s just me. The game was developed by Sting and Compile Heart (the latter also being the publisher) while Idea Factory International handled the localization. It was first released on 29th May 2014 for Japan, released on 24th February for America and 27th February for Europe. This game was the result of the character Noire winning the first popularity poll Compile Heart released a while back, for this series. Is this the game she deserves for being number 1? 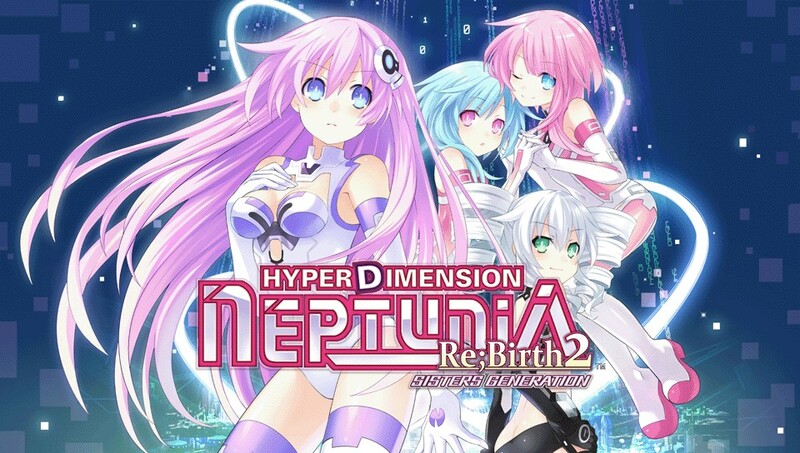 Hyperdimension Neptunia Re;Birth 2: Sisters Generation is the rebirth of the 2nd game (mk2) from the HDN PS3 trilogy… but where as Re;Birth 1 was more of a remake than anything else, Re;Birth 2 feels more like an enhanced port than a remake, but with some new features and changes. The game was developed by Felistella while Compile Heart and Idea Factory both contributed to the production and publication of the game. Idea Factory International was responsible for the localization. It was released on March 2014 for Japan, and January 2015 for the localization. The game keeps the same art style and gameplay elements that Re;Birth 1 had. It also retains a similar story to the PS3 version by using the same characters, barring a few changes (those who have played mk2 will remember Gust and Nisa; they aren’t present in this one, instead replaced by some of the characters who appeared in Re;Birth 1, along with others).